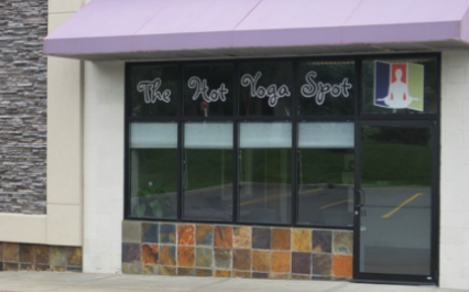 The Hot Yoga Spot, which offers yoga classes at temperatures up to 95 degrees, plans to open at Stuyvesant Plaza in Guilderland, New York. The business will nearly quadruple in size when it moves in September from Fuller Road to the outdoor shopping plaza. Jessica Lustig opened the business in December and quickly outgrew the space. The new location will expand the size to 2,707 square feet.